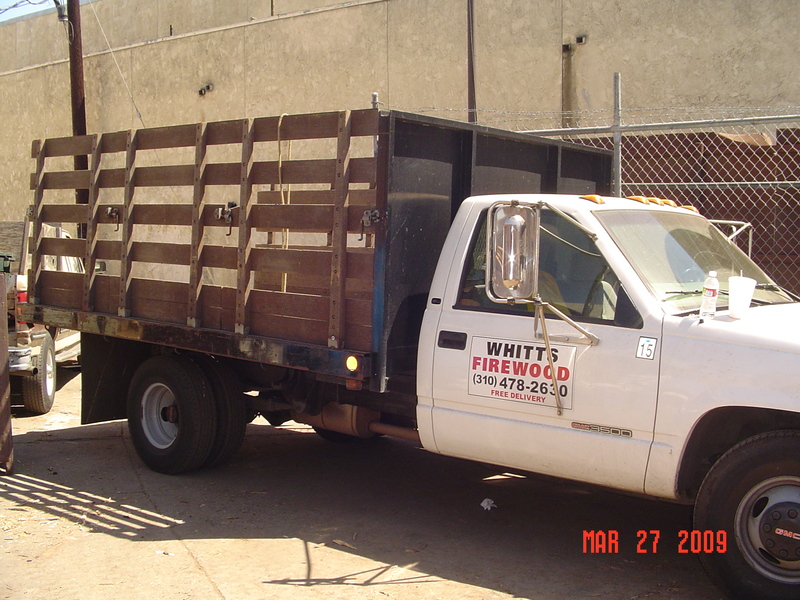 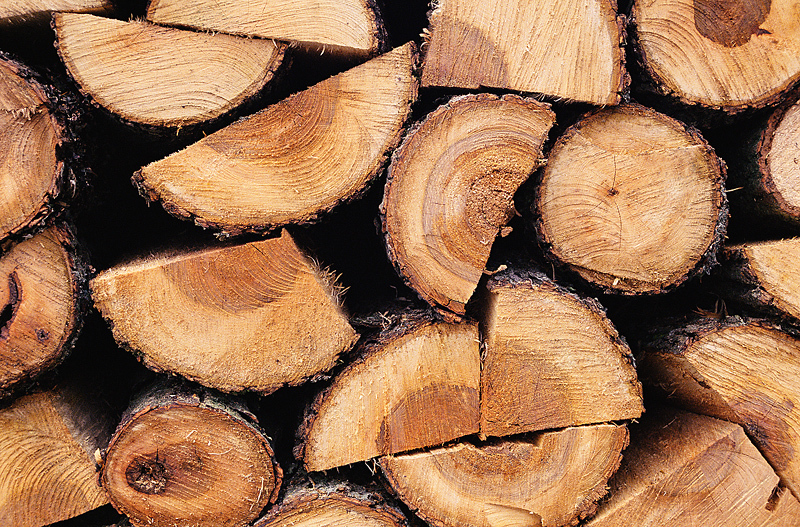 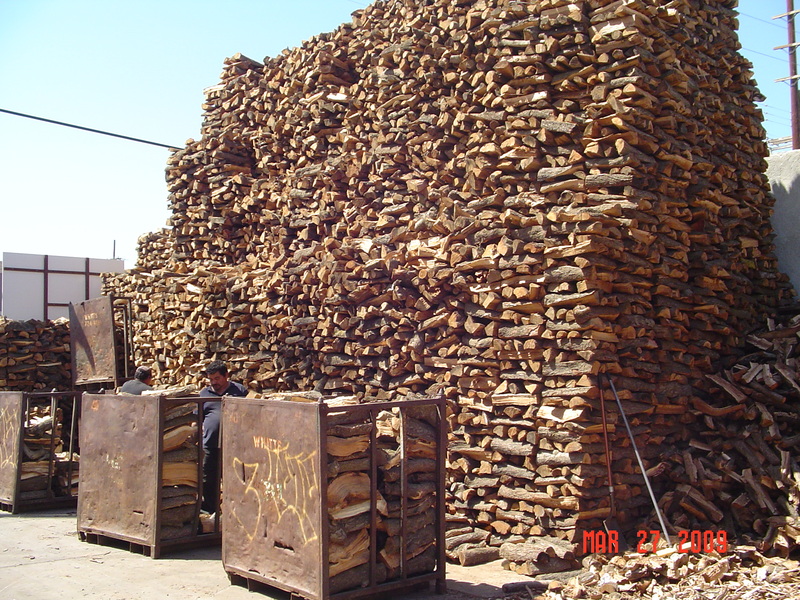 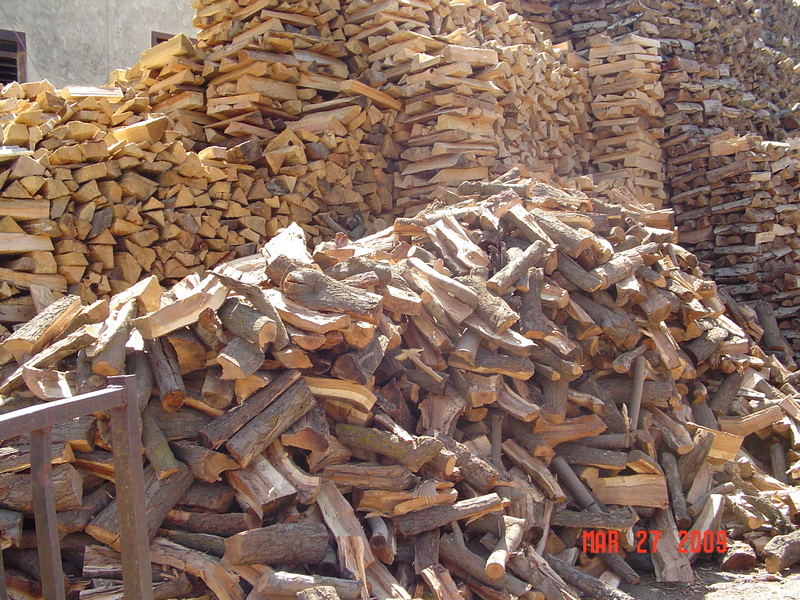 Whitt's Wood Yard – We Have The Firewood You Need! 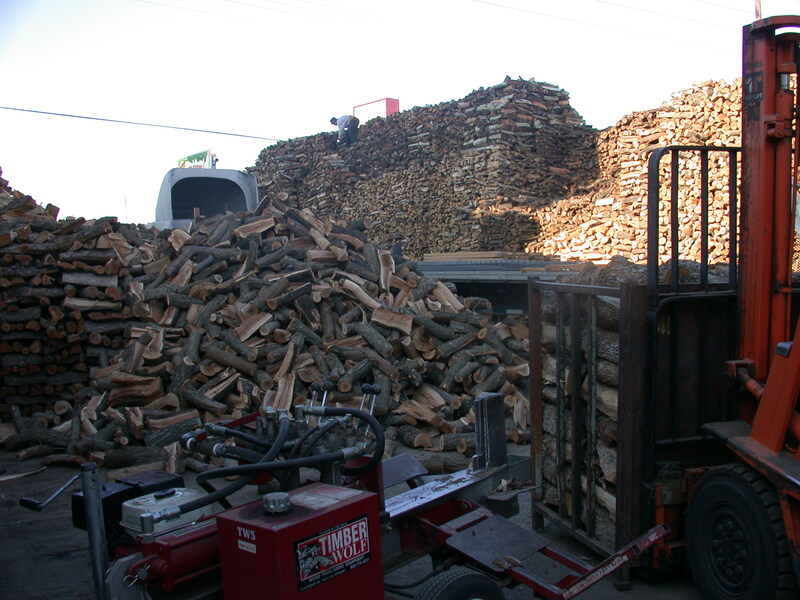 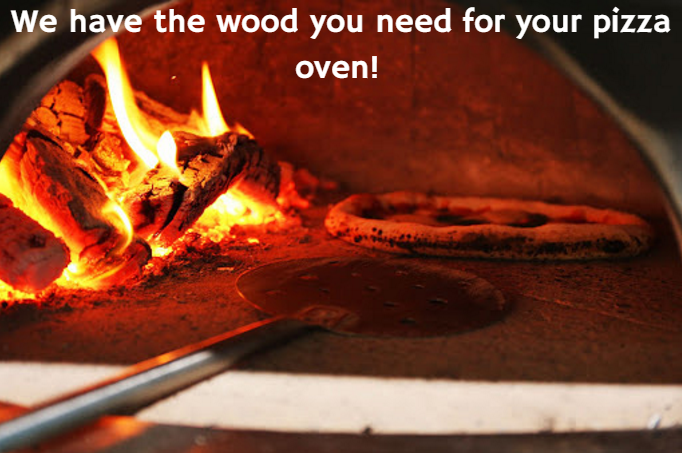 We Have The Firewood You Need! 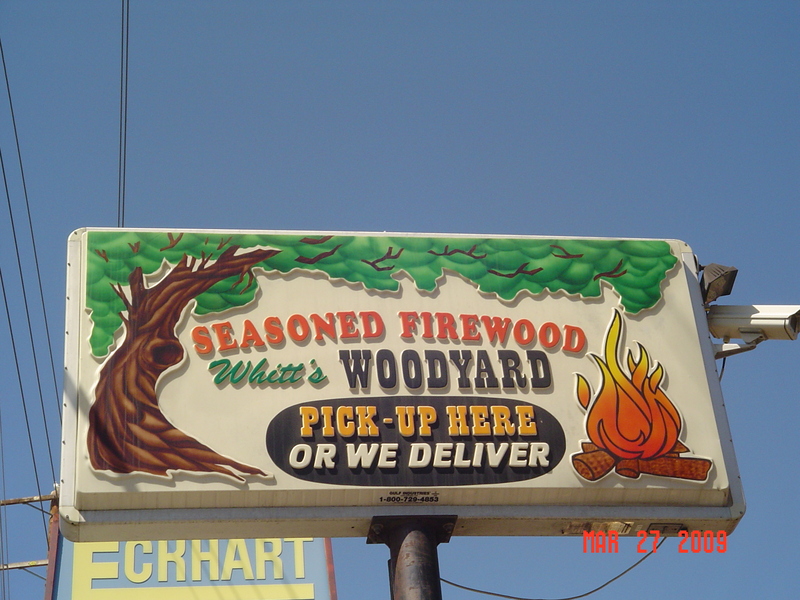 Only 2 Blocks North and 2 Blocks West from our old location.